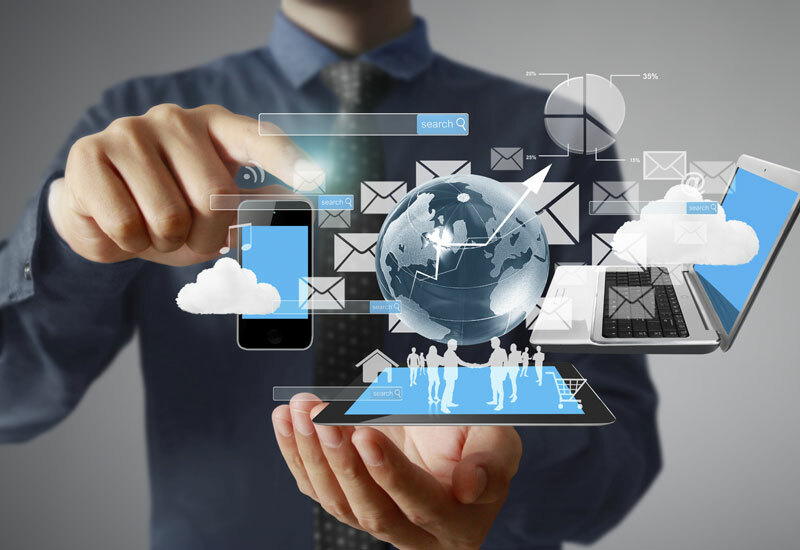 Maxon Australia is revolutionising the way consumers and businesses connect to the Net Australia-wide with its innovative range of modems to make wireless technology accessible and simple. 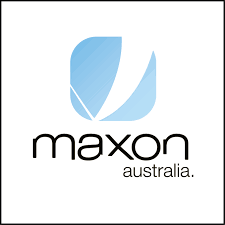 A Telstra partner, Maxon Australia is a privately owned company recording phenomenal growth. Dana continues, “We found an in-house marketing person just got bogged down in administration. We really needed an outside perspective on what we do. Taurus designed and built for Maxon a new website that not only carries the slick new branding but has transformed Maxon’s online presence into a powerhouse of information. It answers the specific needs of each of Maxon’s market segments, from consumers to businesses; industrial to commercial sectors. “The Creative team at Taurus had some really good ideas about what we could do. The result is incredibly impressive. It’s a comprehensive, technically complex site but with a great, clean look. People look at us online now and think we’re a multinational!” laughs Dana.